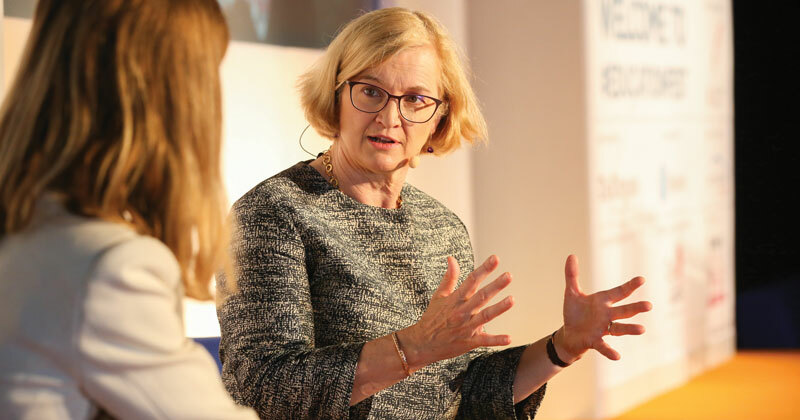 Amanda Spielman, chief inspector of Ofsted, has denied many of the findings of a critical report that says her inspectorate does not do enough to support rather than penalise schools. She said a new report on accountability systems, spearheaded by school teachers’ union NAHT, would have been accurate “five years ago”, but now does not fairly reflect many of the inspectorate’s current focuses. The report, called ‘Improving School Accountability’, argues for an “honest” reappraisal of whether Ofsted is any longer an “agent of school improvement”. Its recommendations include a new “diagnostic” role for the inspectorate and demands it commissions research to find out what methods of inspection it should actually be using. The criticism follows a Public Accounts Committee report last week that warned of “clear shortcomings” in Ofsted’s regime. But, responding to the NAHT report, Spielman said she felt as though the findings “might have been written five years ago, but for today it feels very much where we are”. She referred to one recommendation that Ofsted should focus on supporting struggling schools in disadvantaged areas – arguing that resources are already “disproportionately” spent on helping these. Inspectors are also trained to “raise the level of constructive professional dialogue with schools” already, she added. For instance, one finding from the National Foundation for Educational Research found that top-performing education systems in 13 countries all struggled to ensure their accountability systems do not result in a narrow curriculum. “Anyone who’s read anything I’ve said knows I’ve been talking about the problems of a narrowing curriculum,” said Spielman. She has spearheaded a change of direction within Ofsted towards a curriculum focus. Schools are now encouraged to have a ‘broad and balanced curriculum’ and to have a clear idea about what they choose to teach. Spielman also admitted when questioned by Schools Week that the inspectorate would need a “fuller budget” in order to carry out some of the recommendations, such as more regular inspections of all schools. Out of the nine recommendations put forward by the report, four focussed solely on changes to inspection. In particular, the ‘outstanding’ grade for schools came under attack for resulting in a “plateauing” of school standards and innovation, according to deputy general secretary at NAHT Nick Brook. 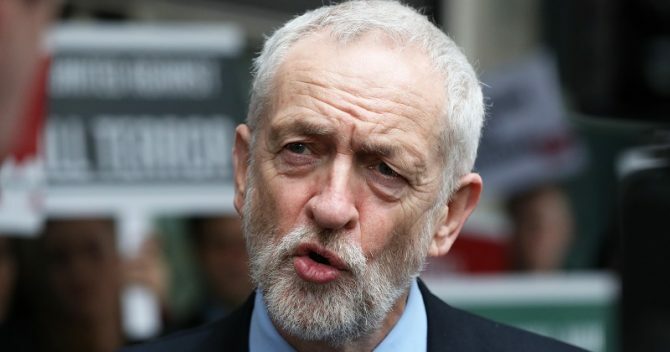 Heads can become too afraid to change how their schools operate – or can be blocked from doing so – and may be too nervous to support other challenging schools in case it affects their own performance, he said. Instead, the report recommends that the ‘outstanding’ grade be replaced. The commission proposes a new role for Ofsted, focused on “stronger diagnostic insight” to help schools that are struggling to improve. The ‘outstanding’ judgement should be replaced, with a more robust system for identifying and sharing excellent and evidence-based practice. Comparative performance data should be based on a three-year average, rather than one-year result, and should be used by Ofsted to inform judgements about school effectiveness. The DfE should use an RI grade as the trigger for funded support and as a replacement for the current floor and ‘coasting’ standards. Too few schools engage in peer review of one another. Research should be done to find out what the best way of doing this is, before establishing “accreditation arrangements” that can be a credible part of the school improvement toolkit. Skewed leadership priorites (particularly an obsession with data) are being mistaken for good leadership. The current national standards of excellence in headteachers are not having much impact, says the report. The Chartered College of Teaching should be invited to put forward an alternative model for national standards for heads to aspire to. It would be focused on long-term leadership behaviours. Over time, this could results in a Chartered Head Teacher status. Too little attention is placed on the development needs of teachers new to headship, and many are left to sink or swim. The DfE should extend the career progression strategy to support recently appointed headteachers, in the critical first years of headship.